Today, the biggest problem that we all face is the risk of terrorism. Places, where people gather, are now considered likely targets for mass killings, yet have always been the most technically problematic areas to deliver security. When terrorists and other criminals prepare to commit their atrocities they usually look around to see if anyone is watching them first. The Viseum 360° Intelligent Moving Camera (Viseum IMC) is well known as Disruptive Technology by countering exactly this. 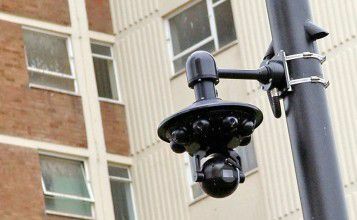 By predicting the crime and filming its preparation, criminals see the camera automatically watching them, so rather than risk getting caught they move to where this CCTV Technology is not used. South East Asia’s largest public event is the ASEAN Summit (Association of Southeast Asian Nations). 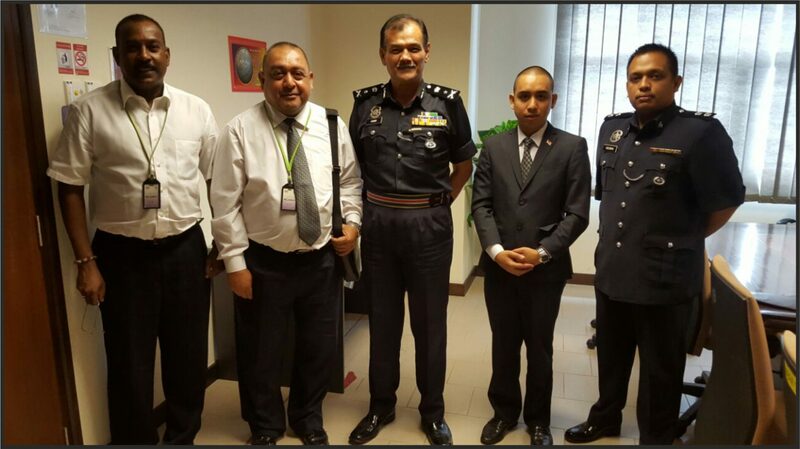 When held in Kuala Lumpur, the Royal Malaysia Police not only prepared for potential acts of terrorism but also had the honour of protecting the US President who visited this event on his tour of the region. 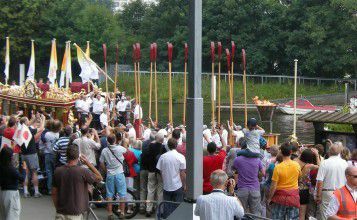 The Viseum Intelligent Moving Camera was an obvious choice to help deliver security for this event and VIP. 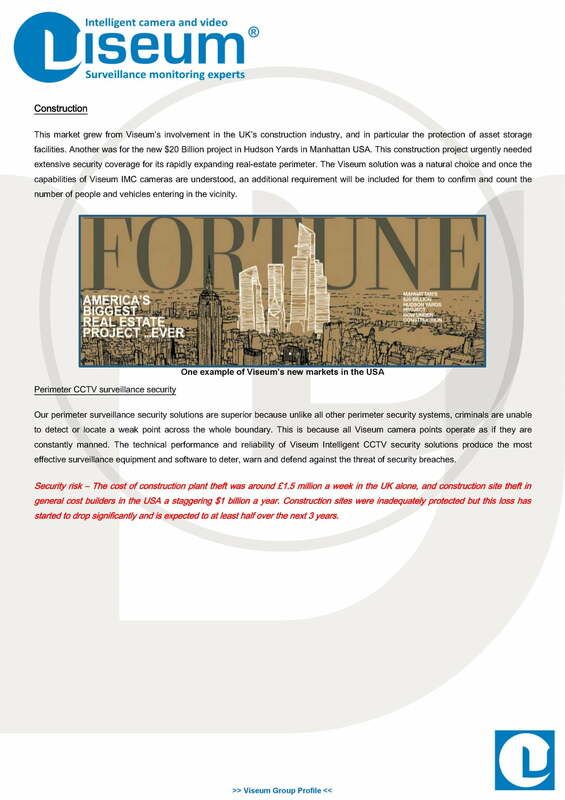 Viseum Technology is patented internationally – what this means for our customers is the operational performance and training of Viseum IMC Technology is regulated throughout the world to maintain its security success. Any non-Viseum branded 360° IMC Camera that looks similar is in breach of international law and will not counter the security threat. 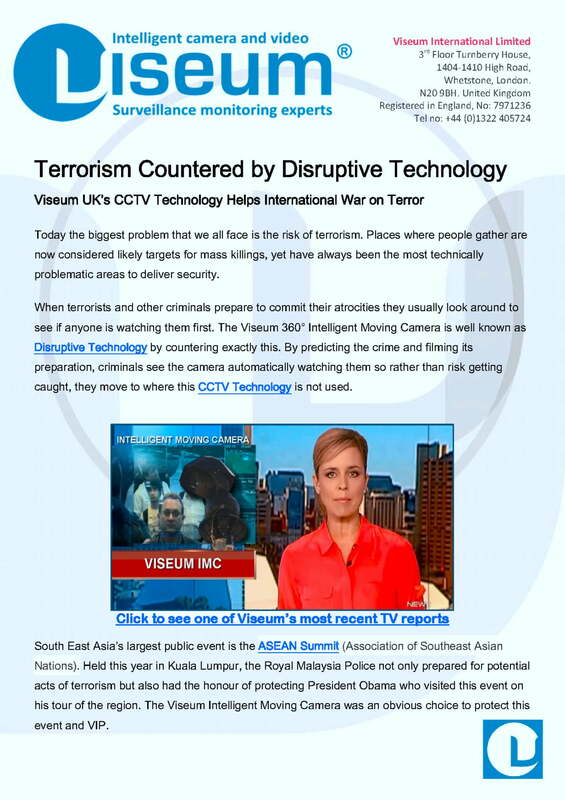 As with other patented technology providers in other markets such as Mercedes Benz, IBM, etc., Viseum UK is positioned as having the world’s best CCTV solutions to dominate the $70 billion security industry, and to become the international mainstream security solutions brand known for introducing the world’s most advanced CCTV technologies as trusted plug-and-play solutions. 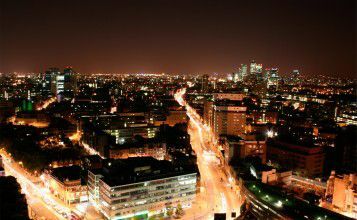 This recent Safe City Report helps to detail Viseum UK’s strength in combating crime in complex and challenging environments, and has made Viseum UK known internationally.